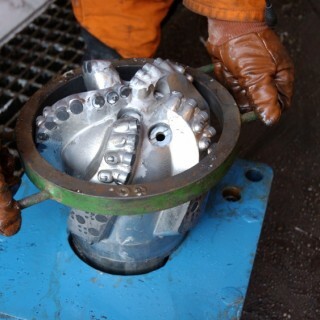 Drilling through the hardest and most caustic geological formations is the requirement of today’s petroleum engineer. 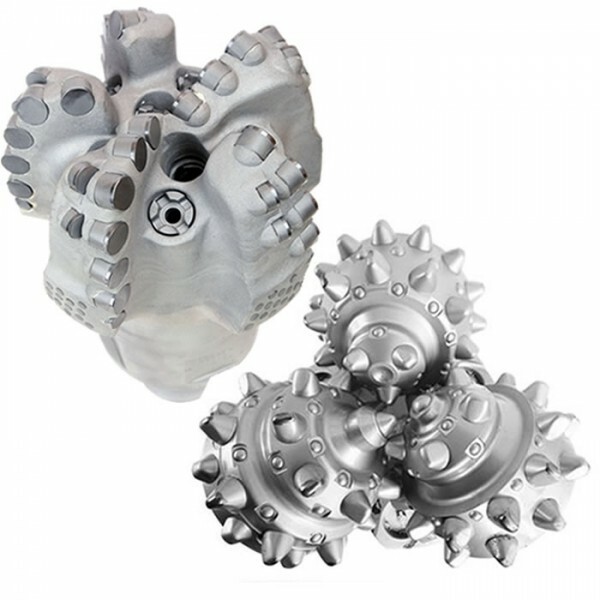 The most common configurations of drill bits is roller cone and fixed cutter bits. These bits range in diameter from 3-1/2 inches up to as large as 27 inches or more as the industry reaches for greater capability and depth. Radiac Abrasives is a preferred vendor to the major producers in the Oil and Gas Industry. Manufacturing today’s drill bit requires extremely durable finishing tools that can withstand the ultra tough materials used in drill bit components. Radiac Abrasives is a market leader in North America in the manufacturing of these components. 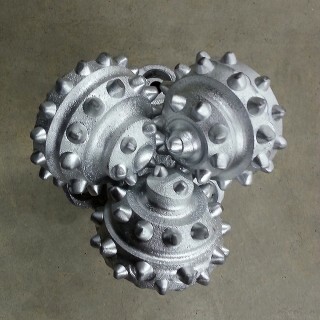 Finishing the gauges on tri-cones is a difficult application for today’s drill bit manufacturer. 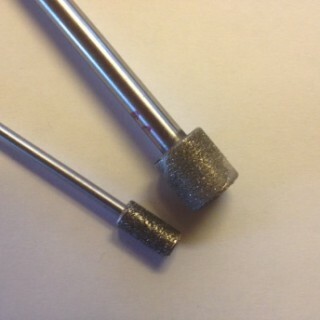 Radiac Abrasives has developed the optimum system for OD grinding on fixed cutter bits (PCD, Matrix and TC).